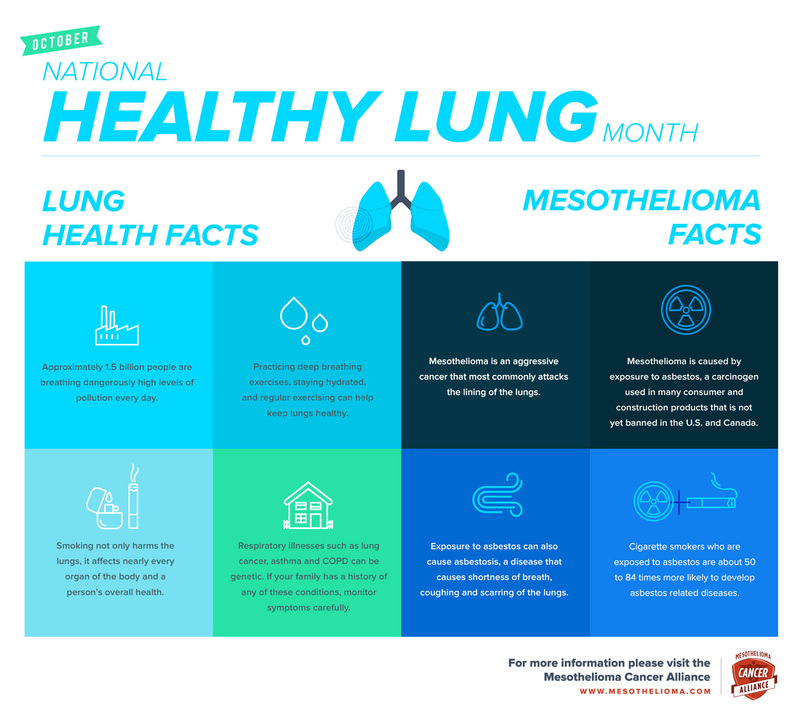 October is National Healthy Lung Month in the US, and I thought it would be the perfect time to share how I make my home a Healthy Lung Home. 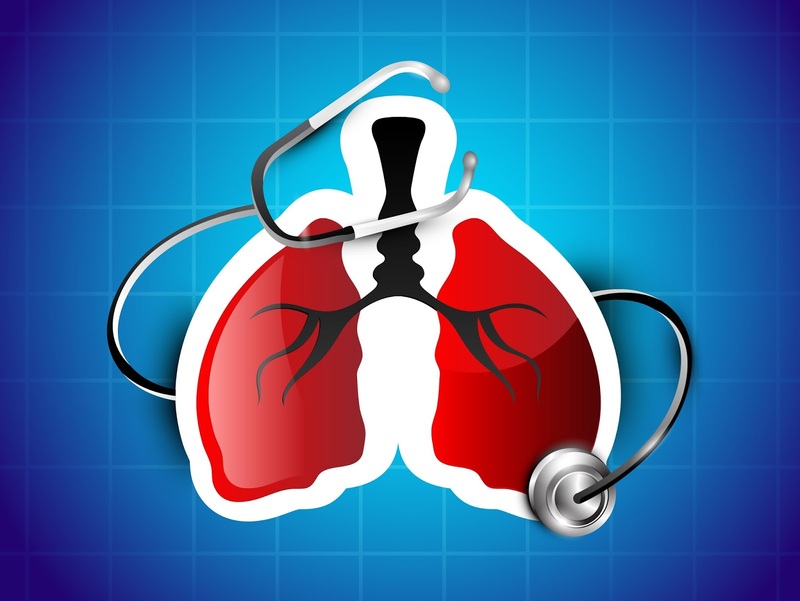 Your lungs are probably one of the most important organs in our body, and if they are not functioning at their peak, the rest of your health and well being is likely to suffer. Most of the time we don’t even think about breathing, even though we do so more than 25,000 a day! While most of what we breathe is oxygen and nitrogen, we also breathe in bacteria and viruses, pollutants, and allergens from the atmosphere in varying amounts. Nearly 20 million people in the US, over 5 million in the UK and around 2 million here in Australia have asthma. Both my son and I have it, and while mine is well under control, it has taken us a number of years, more than a few hospital stays, and I don’t even like to think about how many doctors’ visits to finally bring his to a state where I am not perpetually worried every time he has sport at school or of it is an unusually chilly day. Obviously, medical supervision and, in Stephen’s case, medication, are a vital part of his treatment and maintenance. However, there are a large number of things that we can do ourselves to make our home lung healthy to support his treatment. Dust, pollen, mould, pet dander and chemicals are just some of the allergens that are found in our homes, and breathing them in can cause all sorts of reactions, from mild hay fever through to life threatening asthma. However, by tweaking just a few things in our at-home routines, our indoor air quality can be improved immeasurably. Take our shoes off before coming inside. We always remove our shoes before coming inside, and yes, we ask our guests to do the same. According to building biologist Raphael Siket, this simple measure can reduce the dust in your home by at least 50 percent. We live in a pretty warm climate, so we are happy to roam around the house in bare feet, but you might prefer having a basket at the front door with slippers for you and your guests to wear. Hard flooring is the preference as it allows allergens to be vacuumed and mopped away easily. A thorough vacuuming followed by a mop with a microfibre mop head will remove most allergens and over 99% of bacteria. If you feel that you need or want carpet (and we did, despite our asthma) then go for pure wool as it doesn’t introduce as much chemical off-gassing. And vacuum them with a specific carpet head at least once a week, more in spring and autumn when pollen is at its max. When you replace your vacuum, make sure to get a vacuum with a HEPA filter of at least 12. These filters pickup microscopic matter (up to 99.995% in the case of a HEPA 14) as you vacuum. And decide whether a bagless or bagged vacuum is best for you. I have a Dyson, who are leaders in HEPA filter technology, but since it is bagless, I have to make sure to empty it outside so I’m not getting the dust back in the air. For some people, a vacuum with disposable bags may make more sense. Minimise dust mites in the bedroom. We’ve all heard about them, but did you know that it is not the mite themselves that are the problem, but their droppings that we are inhaling?? EWW, right?? We all know about stopping them breeding in our bedding by using pillow and mattress protectors and washing our linen in hot water (over 55C/131F), but it’s also important to turn your mattress regularly to help it dry out, as dust mites prefer humid conditions. We also don’t make our beds immediately after waking, but push back the covers all the way, to let the bed and doona air out for about half an hour. Choose pure cotton or linen for your sheets. You need hot water to kill the dust mites, and natural fibres can generally take the heat. Also avoid sheets labelled “non-iron”or “wrinkle-free” (that goes for your shirts as well!) as these often treated with VOCs (volatile organic compounds) that can really affect people with asthma or allergies. Minimise dust mites in the lounge room. So you’ve taken care of the bedroom, since that is what we all focus on, but dust mites also love living in the crevices of your sofa! So make sure you vacuum often in the crevices, and along the stitching and piping, as these are great dust mite habitats. Think twice about indoor plants. Indoor plants are great at improving indoor air quality. However, and it is a big however, you need to make sure you are dusting them regularly, as their leaves are wonderful dust traps. Also make sure to avoid ones that will be a source of pollen. It goes without saying – don’t smoke, it’ll kill you! But if you do smoke, then definitely don’t do it inside. Secondhand smoke is one of the most carcinogenic pollutants that your children are exposed to, so keep it away from them. Be mindful of asbestos. Anyone who lives here in Perth is well aware of the dangers of asbestos, and the rare cancer Mesothelioma that it causes (a whole town had to be closed permanently because of it), but it turns up in all sorts of places. If you are renovating your house, or drilling into walls for something as simple as putting up a photo frame, it is vital to make sure that any works you are doing will not disturb any asbestos, as it is most dangerous as a fine powder that is inhaled. It is often found in roofing, fencing, insulation and wall cladding. Take adequate precautions like dust masks for little jobs, and call in the professionals for anything larger that hanging a picture.